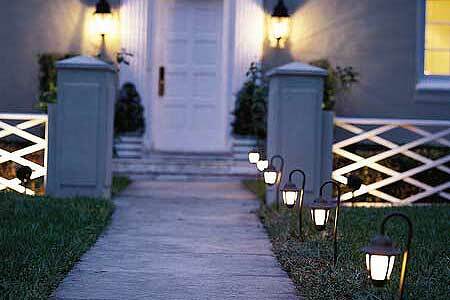 A good way to decorate your yard is with landscape lighting. 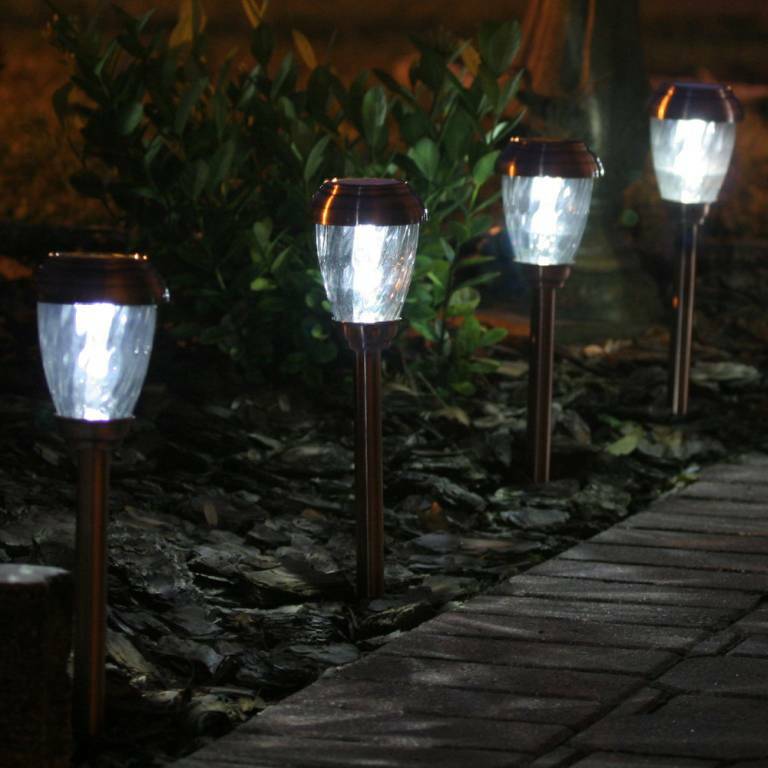 It covers a vast area and ensures that your yard lights illuminate the place well. However, you need know that this type of lighting would take many volts of power and would not be very cost effective. 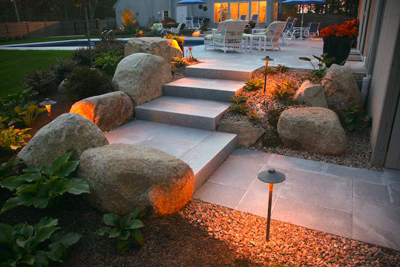 So only if you are convinced to spend much on your electricity bills, should you go for landscape lighting. 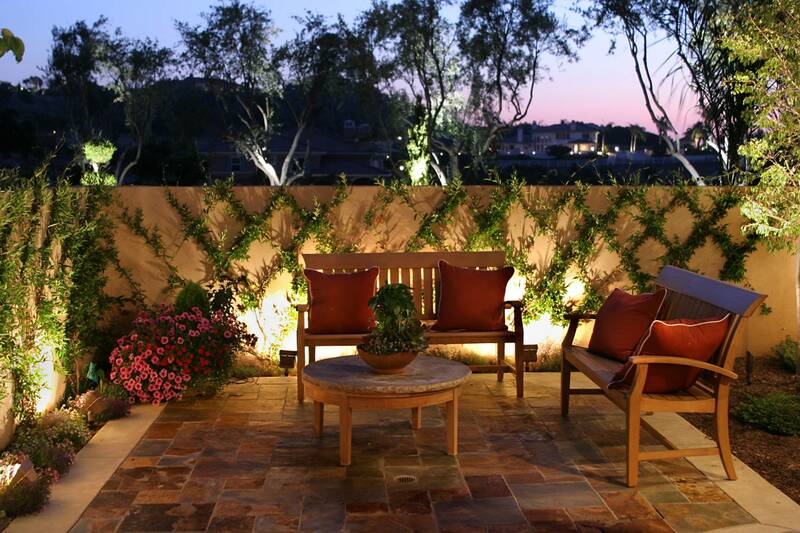 A better option would be to invest in two types of lighting landscape and spot lighting. 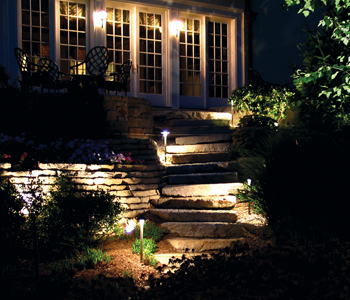 So the landscape lighting can be used during occasions and spot lighting can be used on their days as per the requirement. 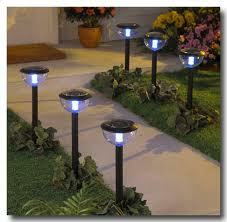 To be on the more cost effective part you can also invest in solar yard lights. So during the day the lights can be charged and they would illuminate during the night. The only negative aspect that comes along with them is that the lights would not be charged during the monsoons. So you would need to have a backup plan too during such days. 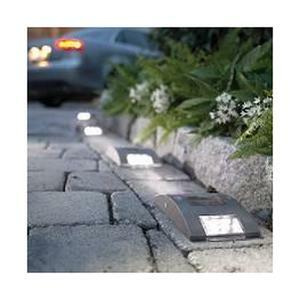 The solar lights can be easily sprawled across the pathway of your yard, illuminating it perfectly at the fall of dusk. A good option would be to use solar lights for your landscape lighting and other electrical lightings for the regular days.